In today's big data world, many companies have gathered huge amounts of customer data about marketing success, use of financial services, online usage, and even fraud behavior. Given recent trends and needs such as mass customization, personalization, Web 2.0, one-to-one marketing, risk management, and fraud detection, it becomes increasingly important to extract, understand, and exploit analytical patterns of customer behavior and strategic intelligence. 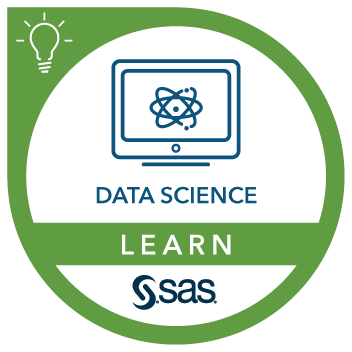 This course helps clarify how to successfully adopt recently proposed state-of-the art analytical and data science techniques for advanced customer intelligence applications. This highly interactive course provides a sound mix of both theoretical and technical insights as well as practical implementation details and is illustrated by several real-life cases. References to background material such as selected papers, tutorials, and guidelines are also provided. deploy, monitor, and optimally backtest analytical models. quantify the performance of predictive models (such as lift curves, ROC curves, and so on). You can gain this experience by completing Data Mining: Principles and Best Practices and Decision Tree Modeling.